Carnival empire rents arcade machines for both corporate events and children parties. 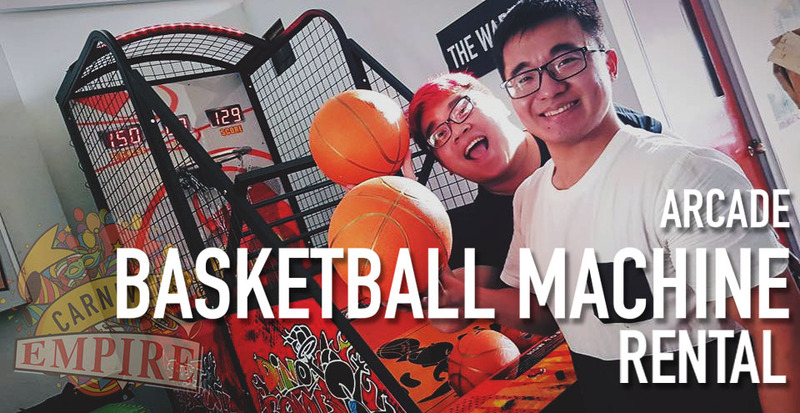 One of the most sought after machine will be this classic basketball arcade machine. These machines are highly interactive. Your guests will have loads of fun playing with them! 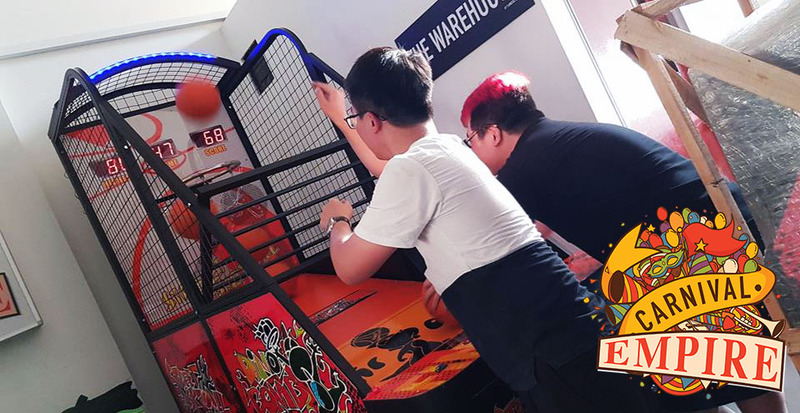 to check out other arcade machines available for rent!